Untitled, 1954. Oil on canvas, 72 x 68 inches (182.9 x 172.7 cm). 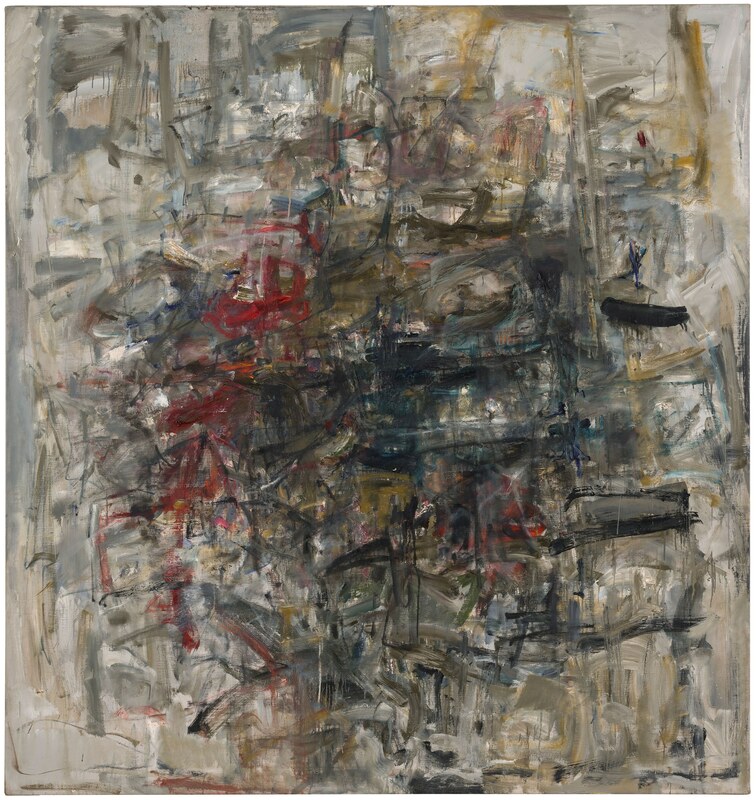 Collection of the Joan Mitchell Foundation, New York.